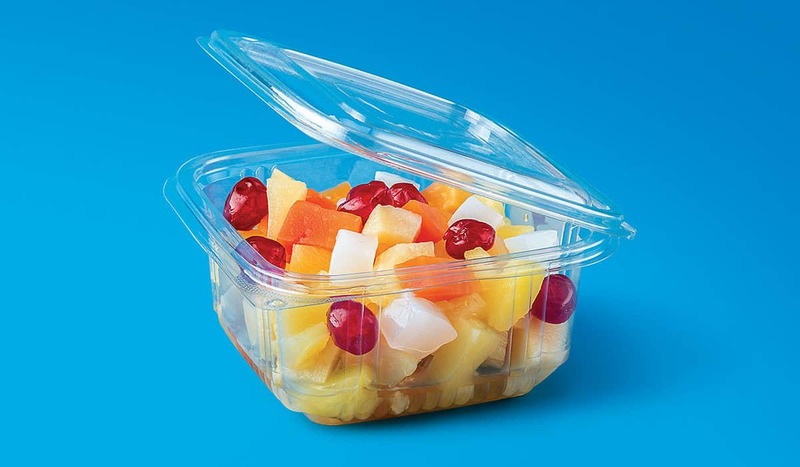 Clear PET square hinged lid containers. Side walls with strengthen ribs for better stability. At-tractive price level. Leak proof. Available in 6 different sizes.